The R.C.L. Branch 374 Maple Syrup Festival, featuring the ‘all you can eat’ pancakes and sausages topped with local maple syrup, is a very popular and anticipated event on St. Joseph Island. The magnitude of this festival is but one of the activities that illustrate the positive relationship the Legion has built in the area. 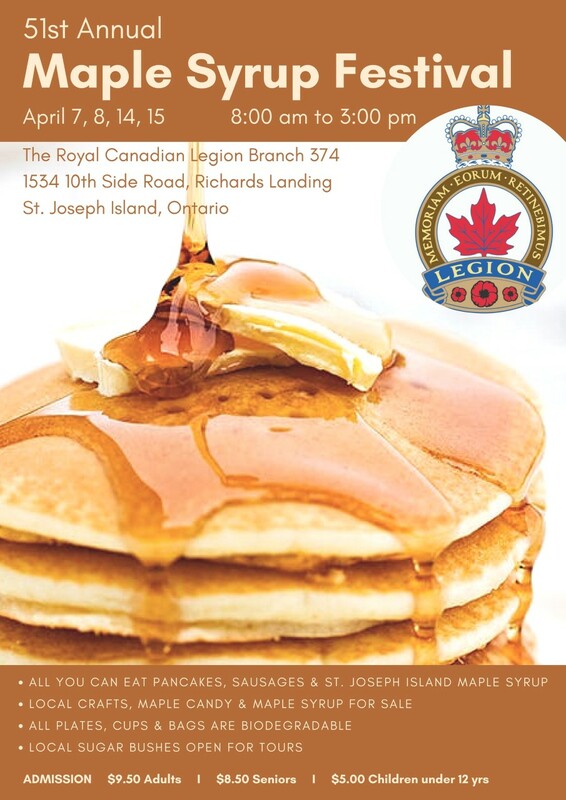 The Annual Maple Syrup Festival occurring the first two full weekends of April, is as certain as the expected, and as is the Legion Branch 374’s continuing support and work within the community. For 51 years the Maple Syrup Festival has been the key fund-raising event for the Legion on St. Joseph Island, allowing the Branch to reliably offer support to Veterans and their families, to help the seniors and the youth, and to work with many other organizations in the community and in the catchment area. This year, the Festival acknowledges the relationships built in the community. Developed and maintained over the years, the good rapport is a key part to the prosperity and strength of all. 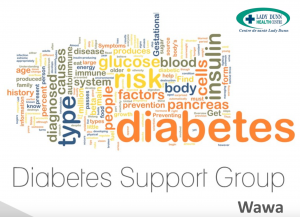 On April 7th, our M.P., M.P.P., Mayors and organization officials, will join and assist at the event. 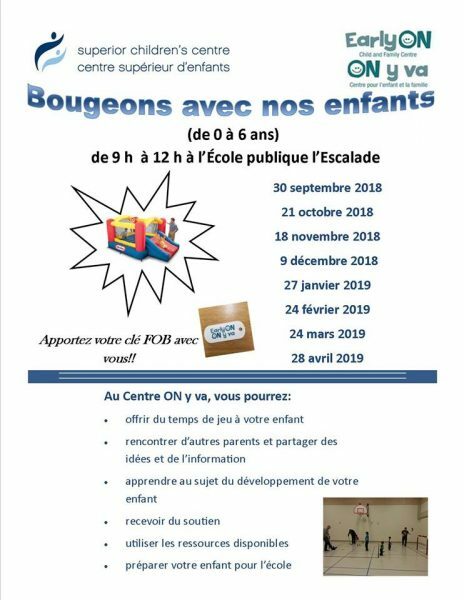 Come out and meet some of your area leaders. Have some pancakes and help recognize the success of working together. 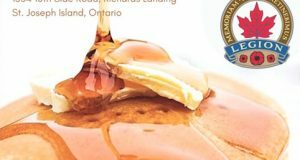 Over ½ century of Maple Syrup Festival – Over ½ century of Working Together!